100% unique, No Spin Zone, REAL content from REAL writers, trained in the latest Latent Semantic Indexing methodologies. What Training? Our USA based, University educated writers receive regular training and education direct from developers who build true LSI algorithms and retrieval methods for search engines. College Level Standards In Writing Excellence – Our content is only original, on target and fine-tuned for precision algorithmic results, it’s also individually graded with the exact same criteria used at US college’s for style elements, readability and the highest writing standards. As you probably know, a social signal is a link or interaction from someone’s social networking profile to your content. Notice we said, your content, we didn’t say your site and that’s a critical mistake that many people make when they’re attempting to capitalize on the measurable influence of social signals and search engine optimization. 1st-page.com had the foresight 7 years ago to invest the man hours and R&D dollars into our Social Relay Engine which measures current social signal trends in the search engines, within specific markets and niches, and in turn maps out a unique social signals strategy for every single search term, content source and destination URL. We’re the only search engine company that has the unique technology and a proprietary solution to provide dead accurate, effective Social Signal SEO – And we offer it exclusively to our agency clients who demand the highest performance for their most valued SEO clients. Of course it isn’t enough to be ‘safe’, our links are also completely compatible with all guidelines and methodologies established by the search engines themselves, so the real key word here is : Done Right. 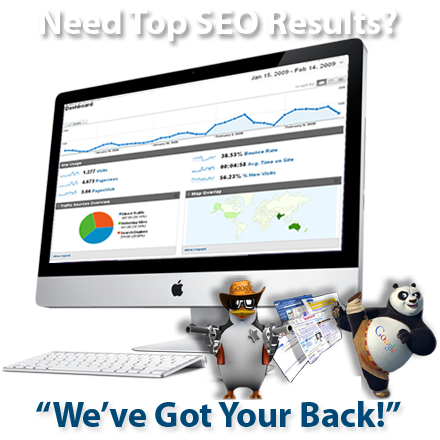 As your “behind the scenes” search engine optimization partner, we do all the heavy-lifting while you reap the rewards. We’re the Number One choice for astute professionals online because we have what it takes to make you Number One – And leave your competition fending for themselves. You already know that scalability in this business is essential that’s why we keep the quality links coming no matter how many clients you have, we’ve got you covered. “Everyone who knows Mike will tell you he is a man of the highest standards-- super knowledgeable and lots of fun, too. I'm humbled to have him as a mentor-- he has so much life and business experience to share."